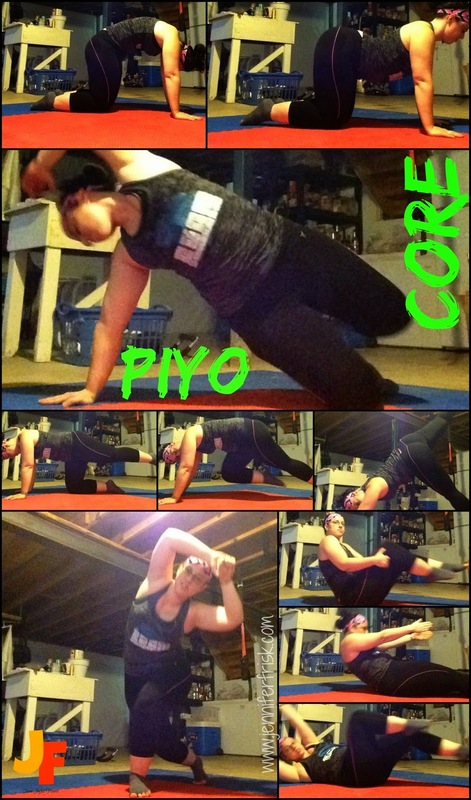 Well week 2 of PiYo is done, and it really steps it up over week 1. This week had some of the same workouts as well as introducing a newcomer to the mix. I have to tell you: I'm dragging this week. I don't know what it is, but I am having a hard time sticking to the schedule and making it through the workouts. I did it, but it was difficult to drag myself through a couple of them. So what was the schedule for the week? 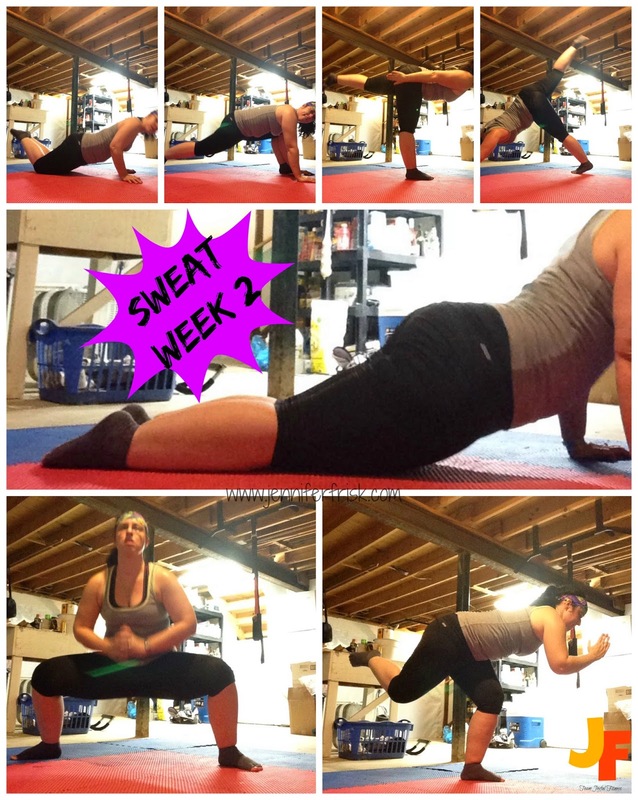 Sweat was just as difficult for me this week as it was the week before. I feel like I sweat just as much as I had the first time. I really liked it just as much as the first time as well. So far, this one is my favorite! It is a challenge, but the time truly seems to fly by. It really forces me to hit positions and hold them - challenging my focus, my balance, and my mind. The cuing for this workout is still my biggest complaint. I seemed to do better with it, but I'm not sure if it's because I was more focused or more familiar with this workout. Regardless, it was nice to start and end my week with this one. 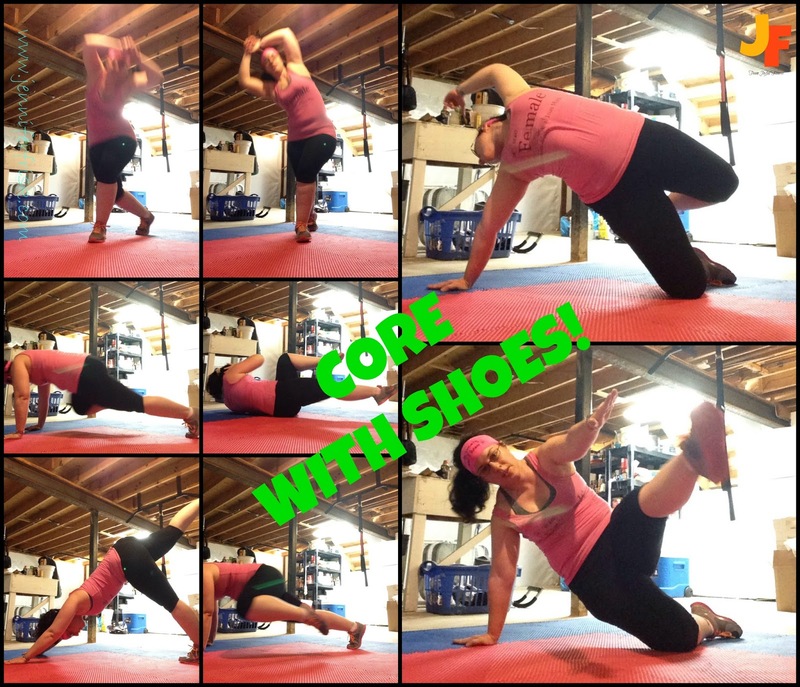 That being said, Core is definitely one of those workouts that I need shoes for! And, oh, it definitely has the right name. If it's a muscle between my waist and my shoulders, it was HURTING after this workout. There were definitely a few times that the modifier was my friend. And, yes, there were times that I actually had to stop. I was more than impressed with that fact simply because my core has always been one of the strongest parts of my body. So to be forced to quit on a workout with that focus is huge to me. And no impact? I'm still impressed. Oh, and still sore. The other days were the same as last week with Upper and Lower Body, but there is a little something new - the scheduling. Whoever decided to put Upper Body the day after Core is - I am convinced - a sadist. haha. Honestly, though, this week has been phenomenal fitness-wise. I am sore and tired and worn out, but I am also looking forward to seeing what happens next - and what happens after that. Stay tuned!